All Brownsboro homes currently listed for sale in Brownsboro as of 04/26/2019 are shown below. You can change the search criteria at any time by pressing the 'Change Search' button below. If you have any questions or you would like more information about any Brownsboro homes for sale or other Brownsboro real estate, please contact us and one of our knowledgeable Brownsboro REALTORS® would be pleased to assist you. 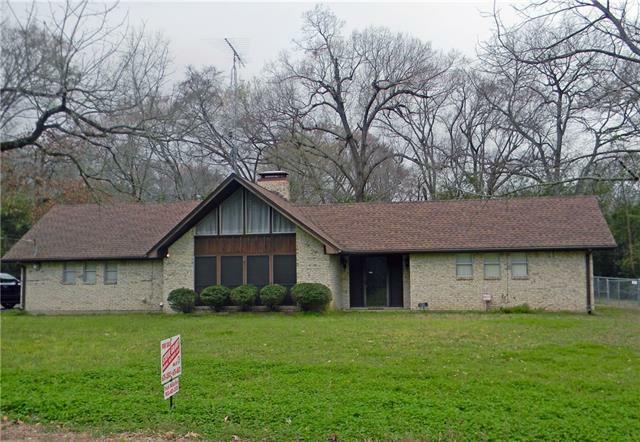 "Approximately 178 Beautiful, East Texas Acres with Ranch Style Farm House!! Farm House does need TLC, but has tremendous potential. Acreage is breathtaking! 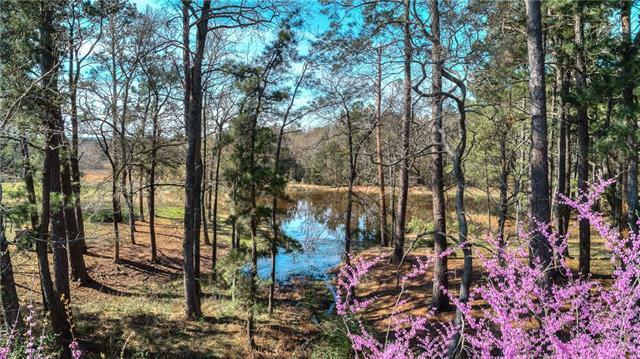 Rolling Terrain, Open Pastures, Scattered Trees, Dense Woods, Pond, and Several Acres of Pine Trees for your enjoyment or they could be harvested. Abundant Wildlife, including whitetail deer and hogs." "Fabulous home on 7+ acres. 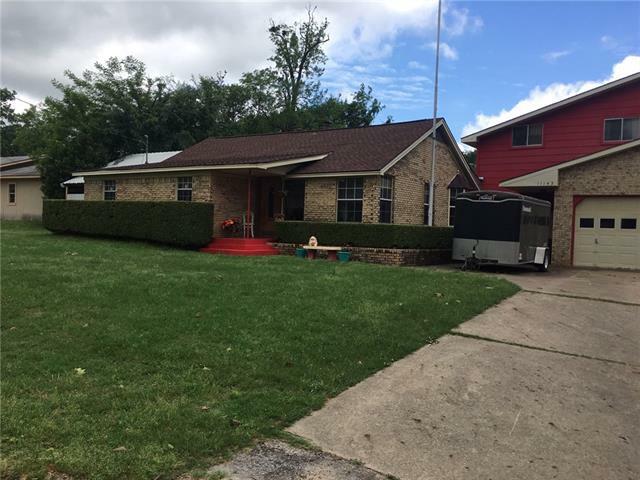 A short commute to Tyler, you & your family will love the small town life, with room for your horses or show cattle and a great small school. 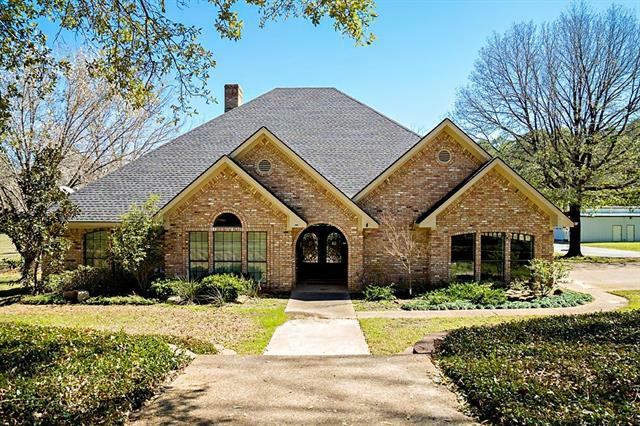 4 bedrooms, 3 baths, approximately 3,040 sf, wonderful high ceilings, crown molding & large windows. Huge family room with fireplace. Cook s kitchen with granite countertops, center island, SS appliances, 5 burner gas range top. Awesome Master Suite with sun room and big private bath. Upstairs large bedroom & bath can be used a"
"Look no further for your dream 36x54 workshop with a basement. This 3-3-3 brick located in a peaceful neighborhood has a large open living area with an efficient wood burning stove and beautiful flooring. Large bedrooms and walkin closets. Incredible storage. Nice back porch. Carport currently used as outdoor shop with a pulley. Storage building. Convenient to HWY 31." 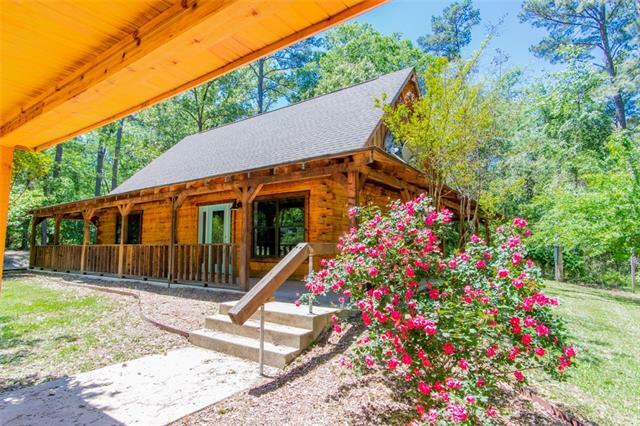 "This beautiful cabin feels like a dream while you sit on the wrap around porch and enjoy your coffee. This fully updated home has 3 bedrooms, 2 baths with all the bells and whistles. From the beautiful granite kitchen with new cabinets, large breakfast bar and appliances to the tall ceilings that fully capture this rustic meets modern cabin. If you're looking for a home that makes you feel like your'e on vacation everyday don't wait! Call to schedule your showing!" "Nice brick house, GREAT Brownsboro schools. 2 or 3 bedrooms, 2 baths, big lot, fenced back yard. You will enjoy the character of this home with its brick and wood floors, high ceilings with wood beams in den, big fireplace, and lots of windows. Enclosed garage can serve as a playroom or a 3rd bedroom, has a big closet. Kitchen has plenty of storage and a pantry, all appliances included. Oversized 2-car carport, concrete driveway, quiet neighborhood, short distance to schools."